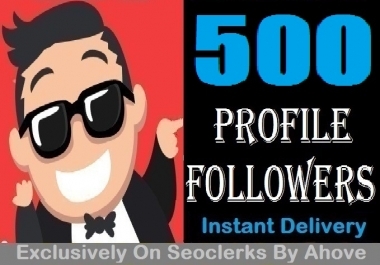 Best Offer For Photo, Video likes In SeoClerks. 400 Photo or Post Likes Within 1 or 2 hours. Mixed Quality verified Likes. Express Delivery with in 1 hours to 24 hours. Level X3 Seller. Over 5 year experience. No need to provide any admin access just give only link. 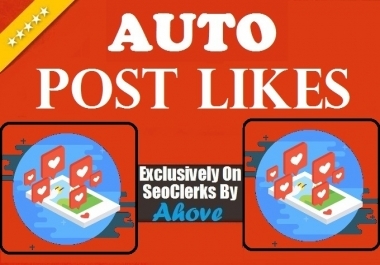 I'll give you 400 Post Likes on any photos, videos link without admin access in less than 1 hour. 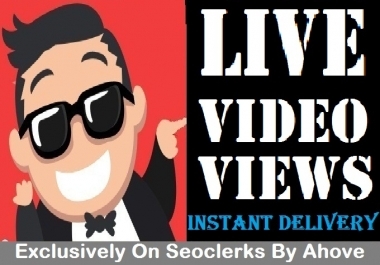 Best Offer For Photo, Post, Video likes In SeoClerks. Split available minimum 100 likes possible in one link so maximum in 4 links. Remember this is an cheap rate service so likes will be not so good, some accounts have profile photo uploaded and some are not, mean mixed quality profiles. so be sure about this quality before order.